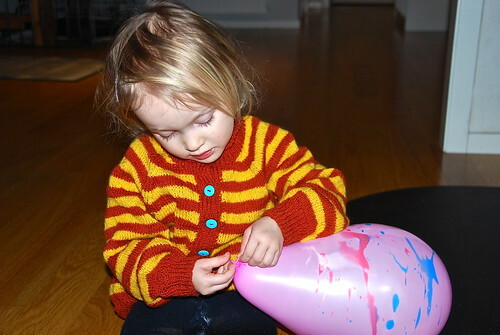 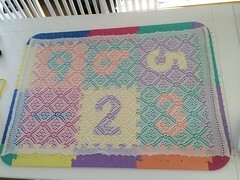 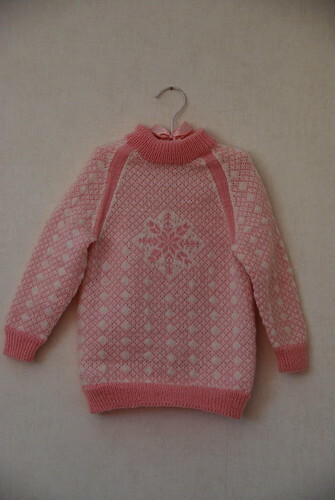 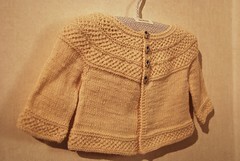 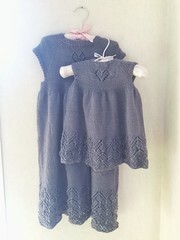 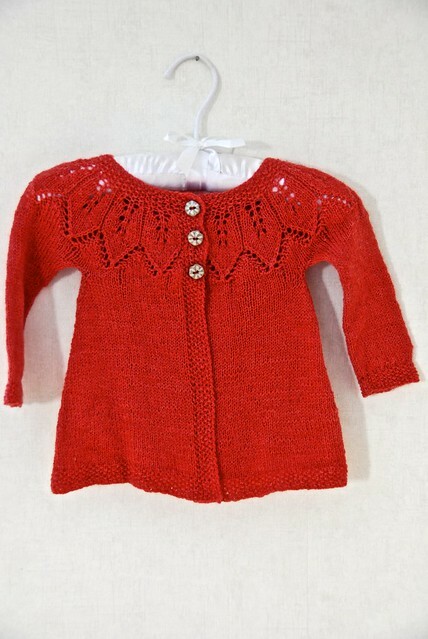 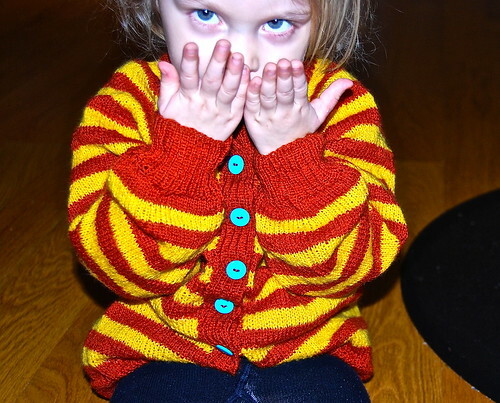 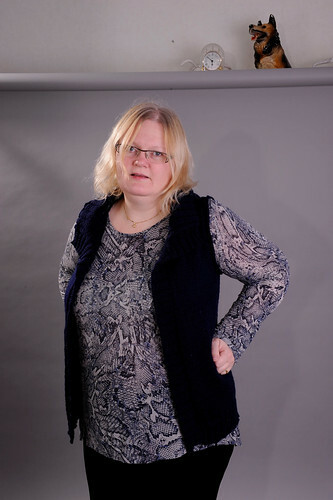 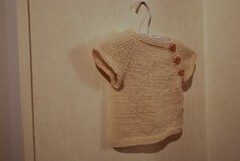 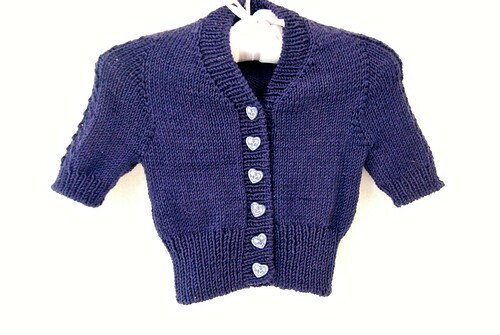 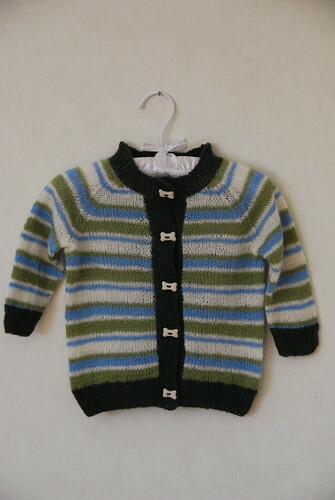 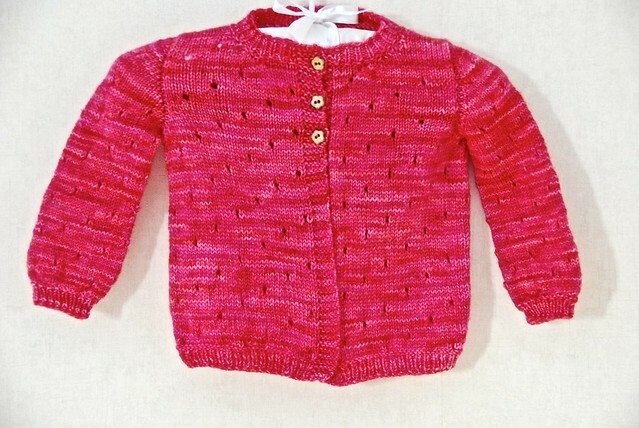 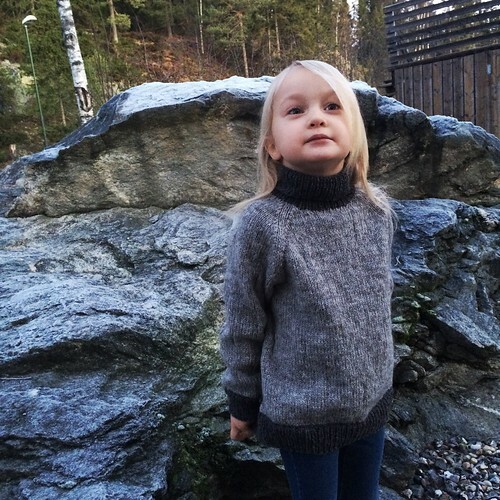 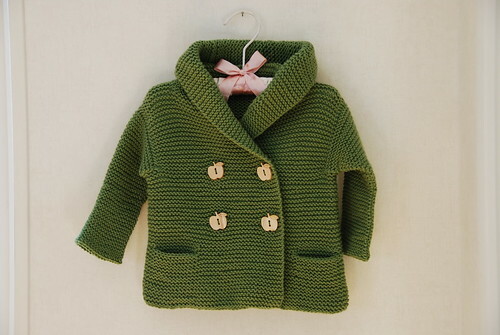 #1932 Heilårsjakke by Kathrine Gregersen (aka the Nostebarn cardigan), knit in Askeladen Merino-lammeuld (2 ply). 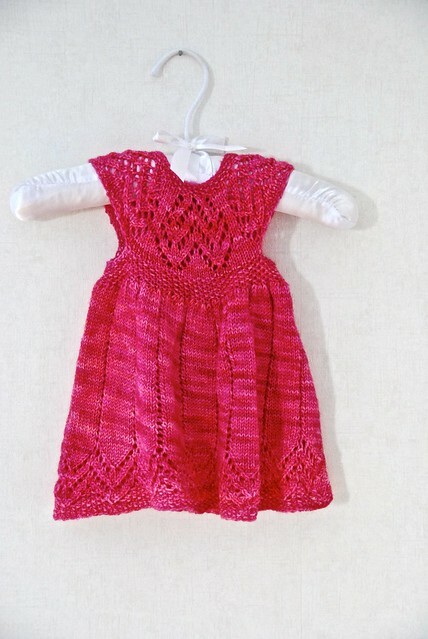 Started February 7, 2014; completed February 23, 2014. 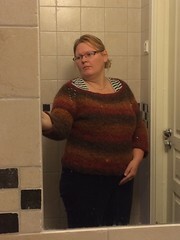 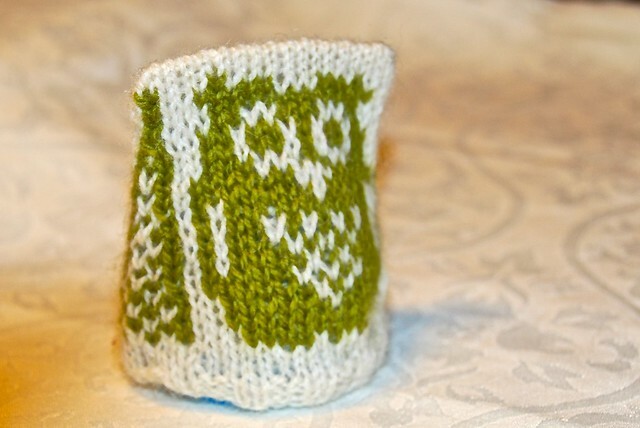 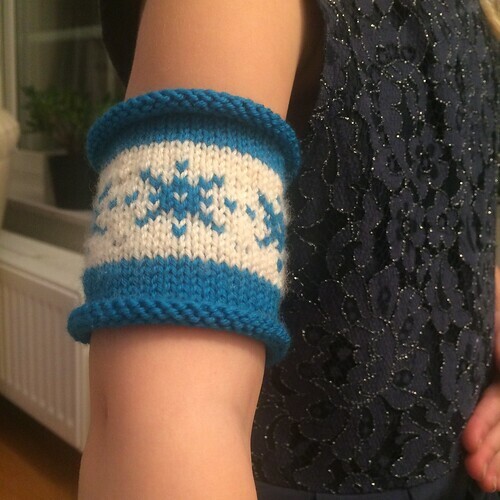 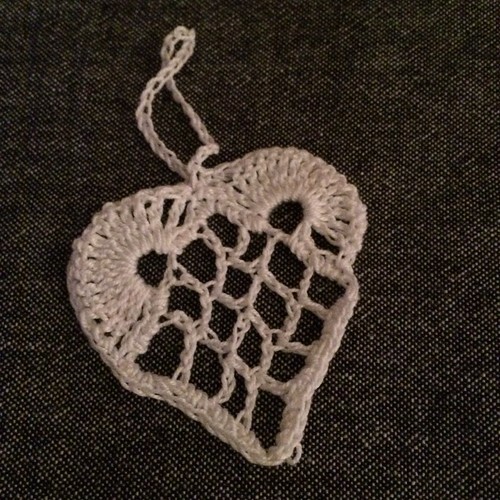 Djevellue by May B. Langhelle, knit in Du Store Alpakka Tynn Alpakka. 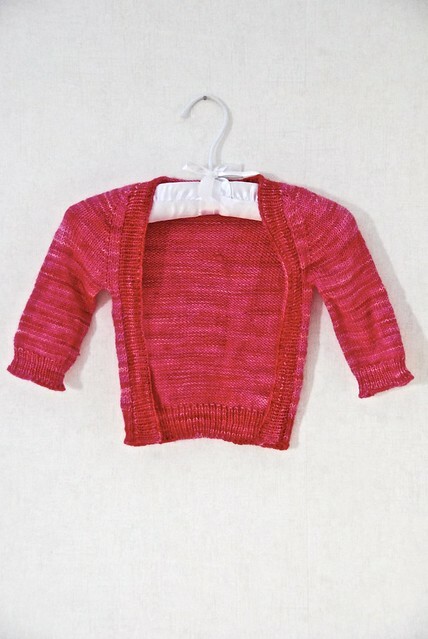 Started January 14, 2014; completed January 24, 2014. 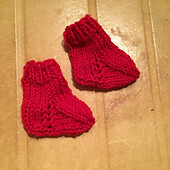 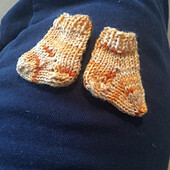 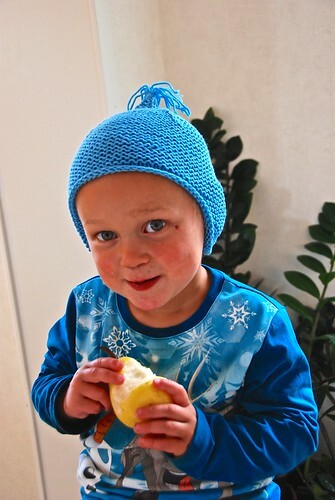 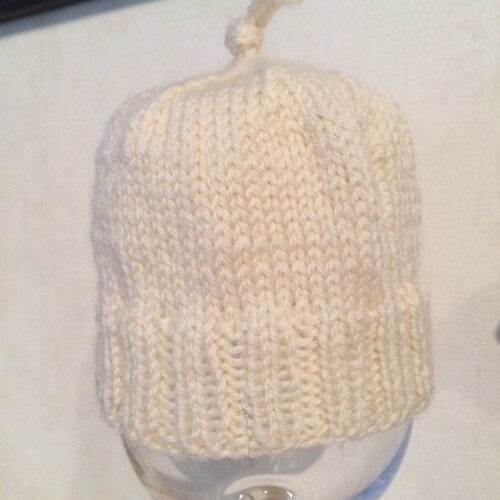 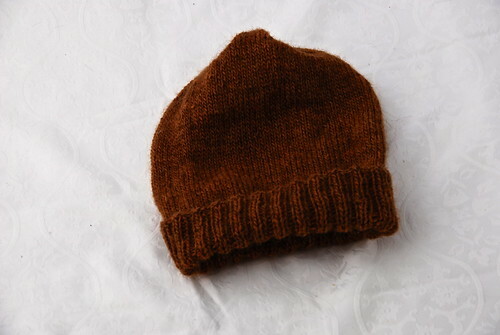 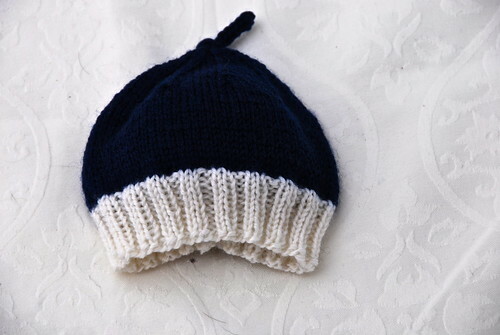 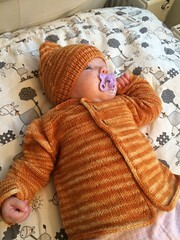 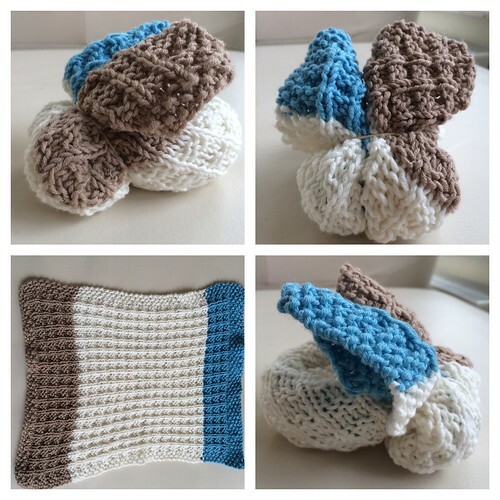 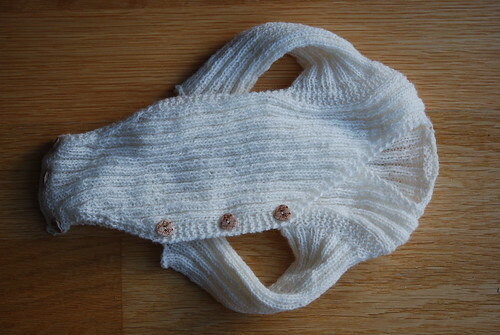 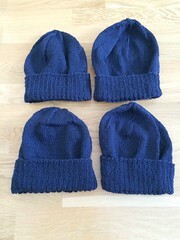 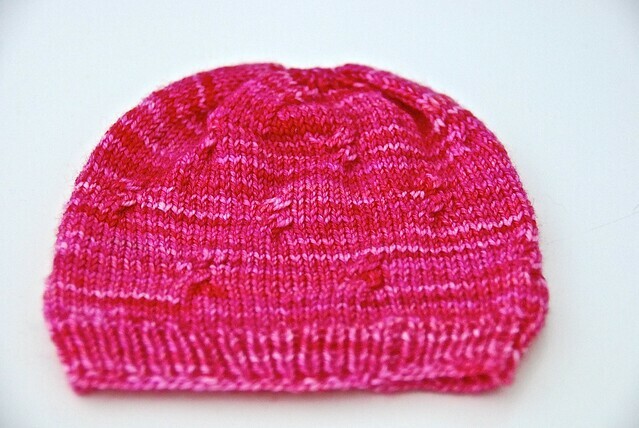 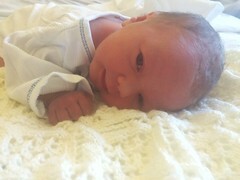 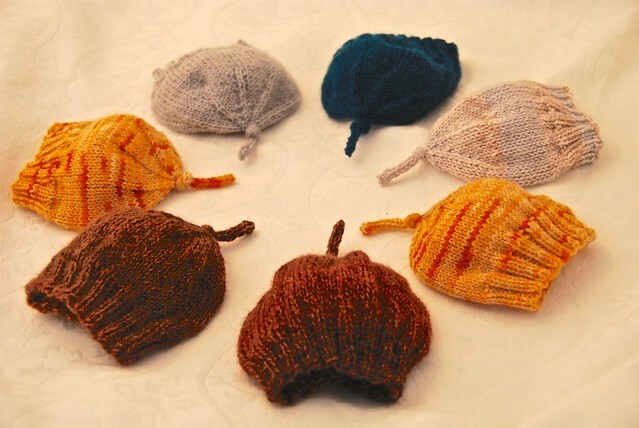 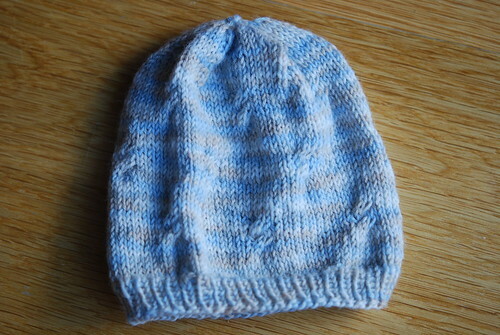 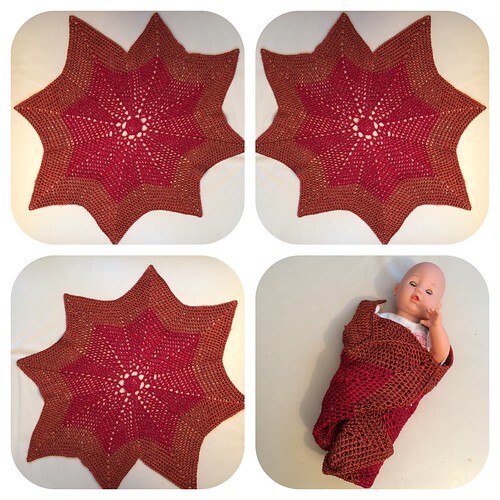 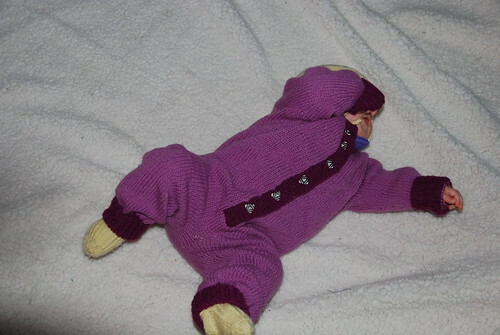 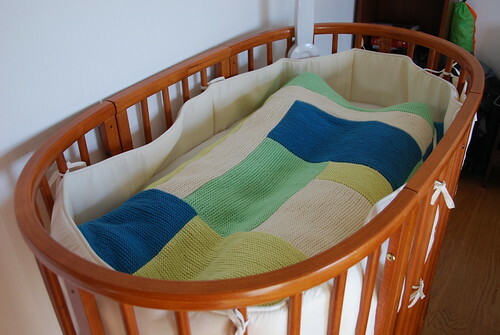 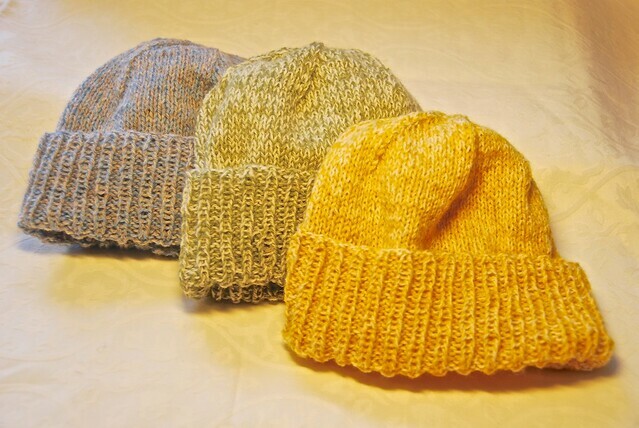 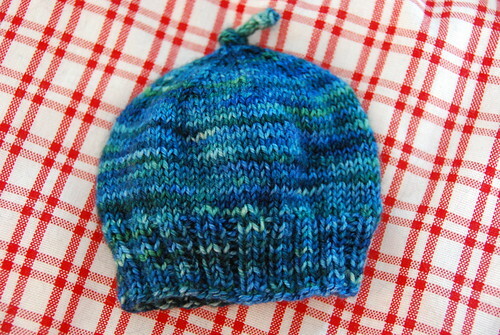 Preemie Baby Beanies by Karen Everitt, knit in Dale of Norway/Dalegarn Baby Ull. 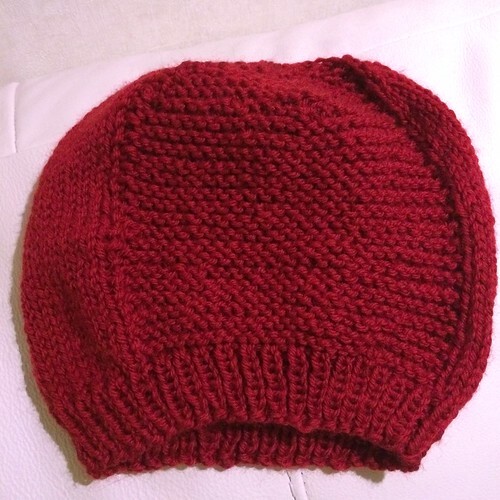 Started and completed January 13, 2014. 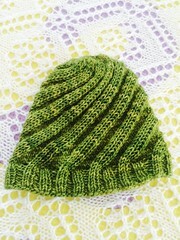 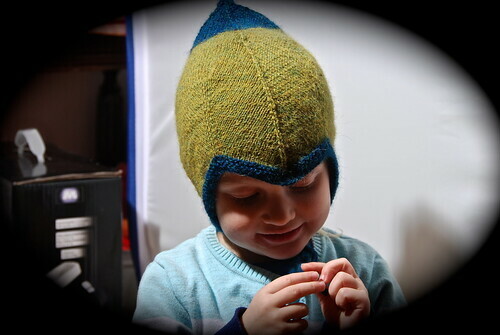 Hadley Hat by Robyn Devine, knit in Rowan Creative Focus Worsted. 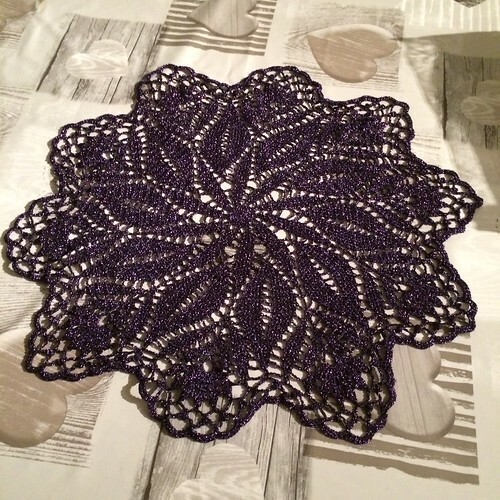 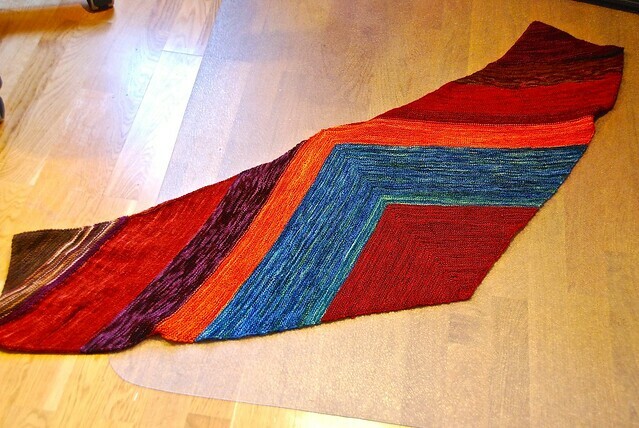 Started and completed January 19,2014. 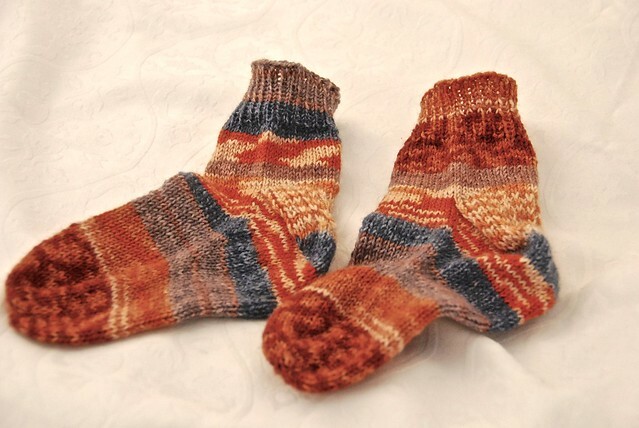 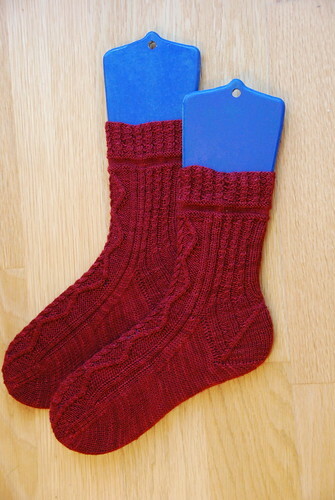 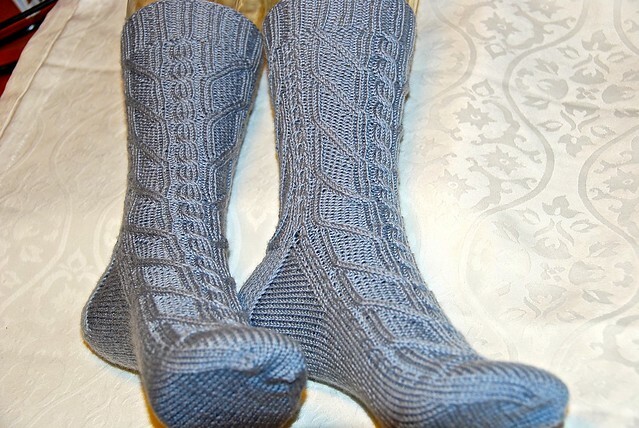 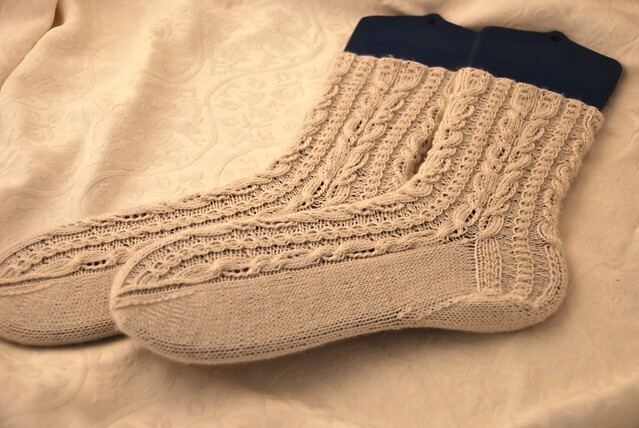 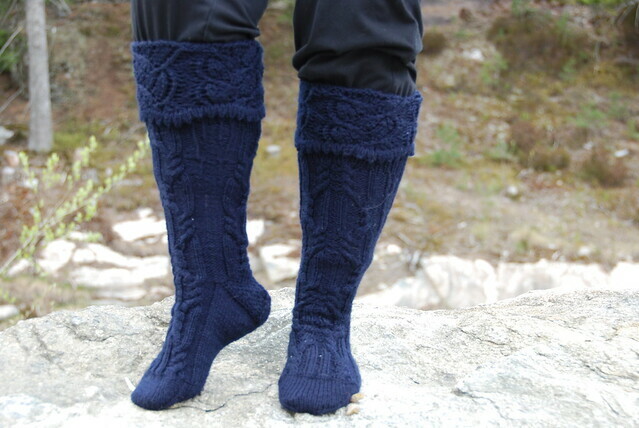 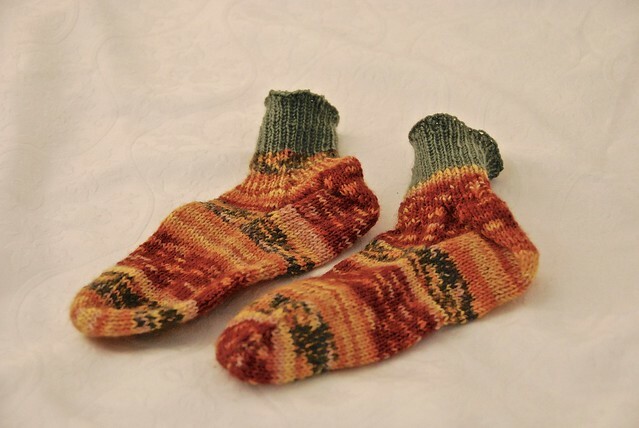 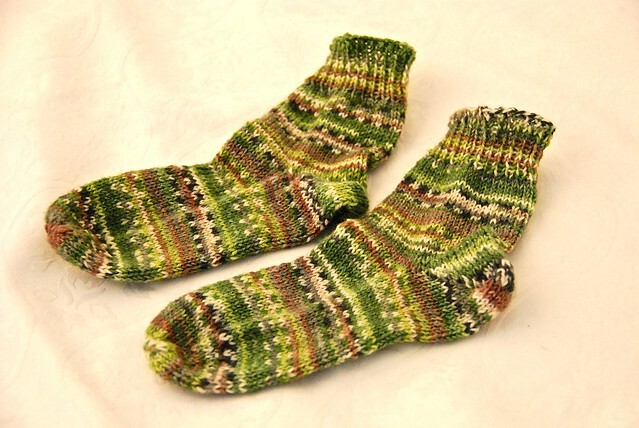 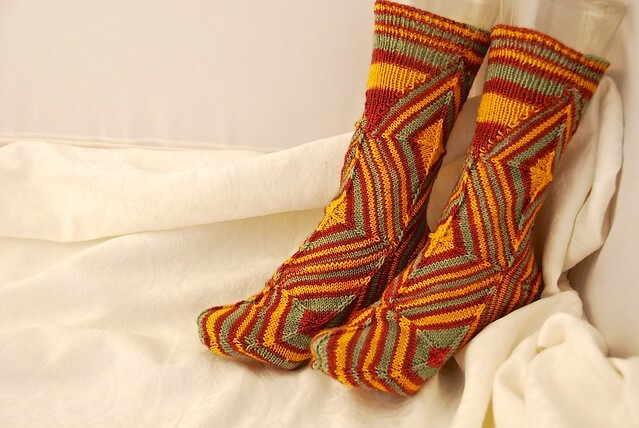 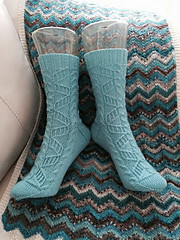 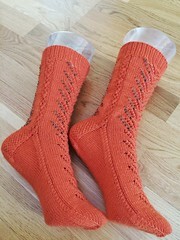 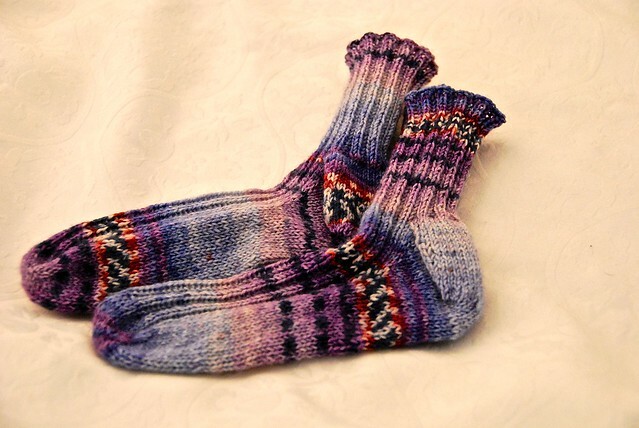 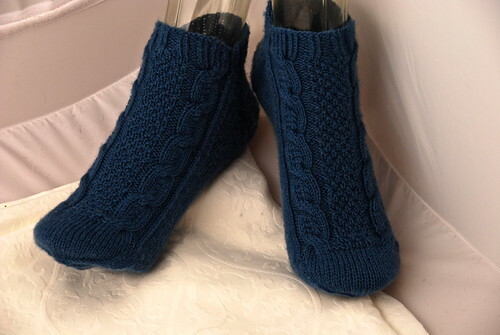 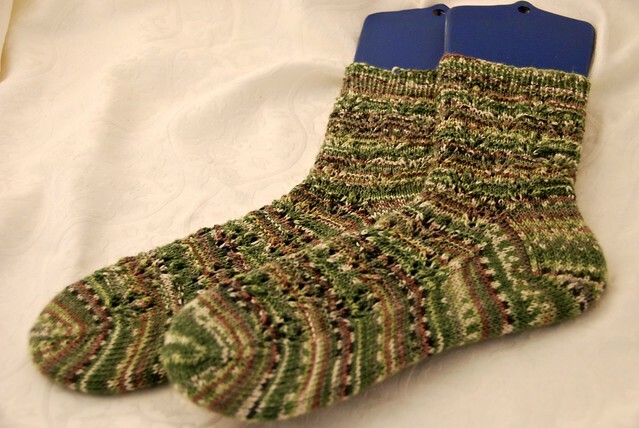 Little Misses Anklets by Bitta Mikkelborg, knit in Lana Grossa Meilenweit Merino. 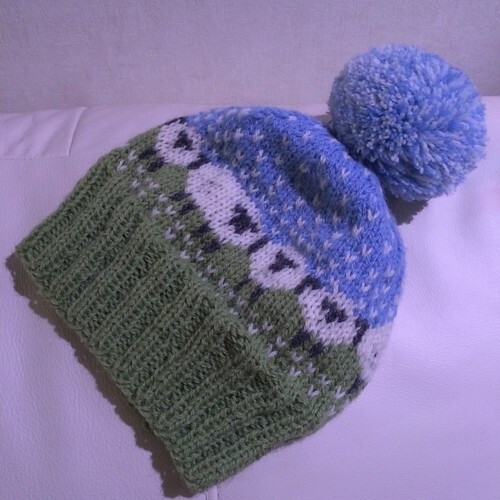 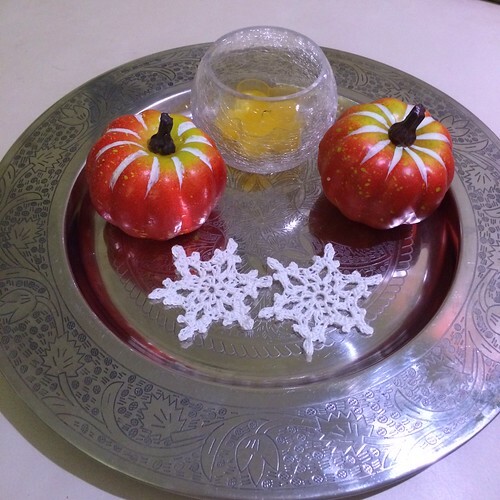 Started December, 2013; completed January 2, 2014. 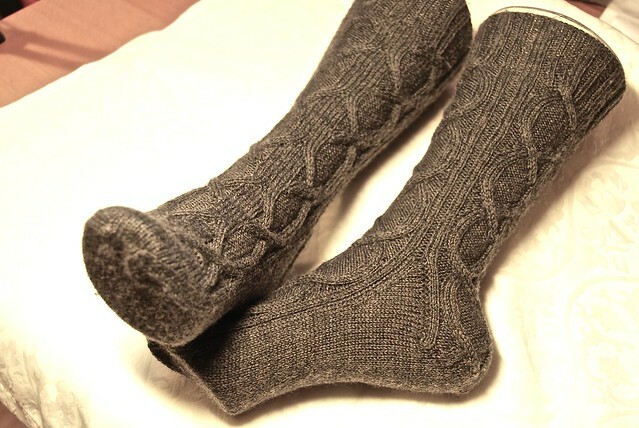 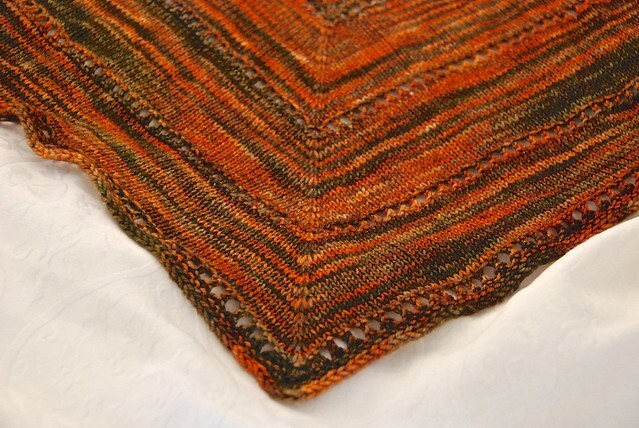 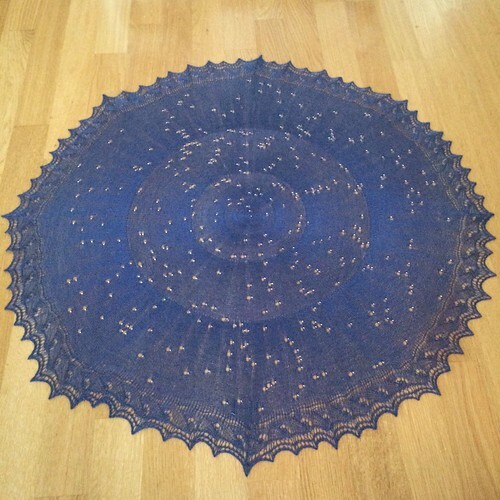 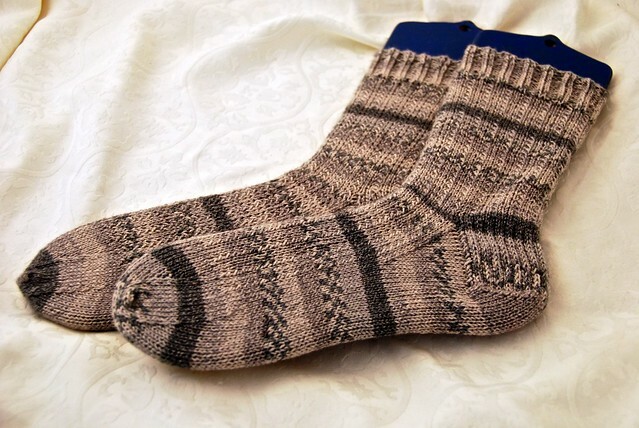 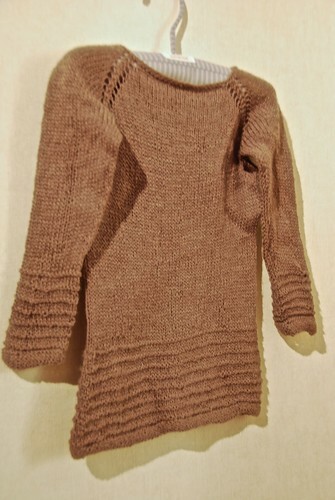 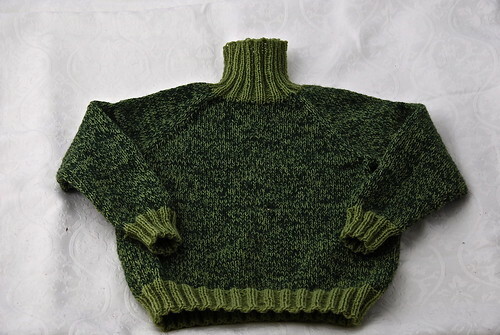 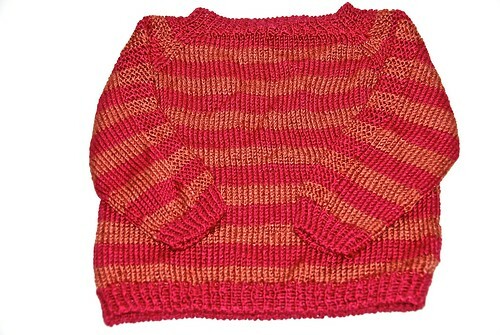 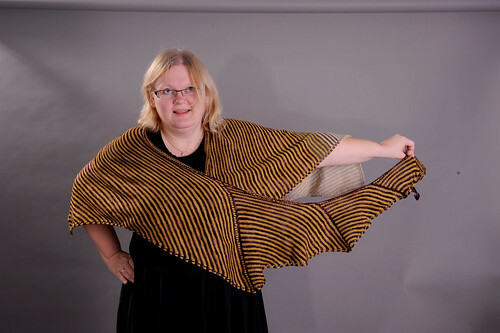 #1924 Raglangenser i dobbelt 2-tråds garnby Kathrine Gregersen, knit in Nostebarn /Askeladen Merino-lammeuld (2 ply). 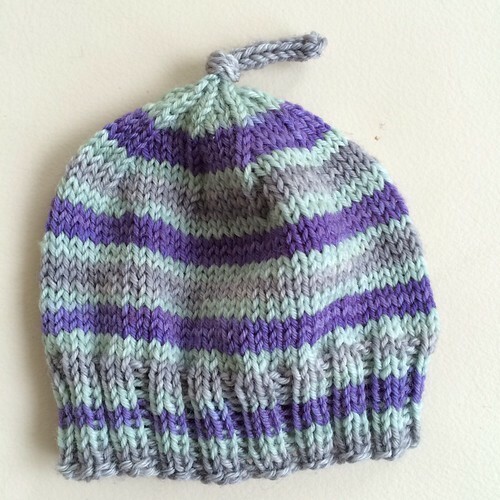 Started January 2, 2014; completed January 12, 2014.